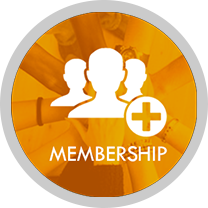 The Hotel Paradise Africa Club (HPA Club) is a membership that gives benefits to it's members in the form of discounts at all HPA facilities, and on all HPA products, and services. The HPA Club will provide its members discounts ranging between 10% -25%. In addition to the guarantied discounts, HPA Club members will receive other perks, bonuses and rewards based on membership level. Joint the HPA Club in just a few easy steps.